Royal Sovereign� shingles combine a simple, timeless beauty with GAF-Elk�s well-known quality�making it the most popular choice in our Sovereign Series. Royal Sovereign� is the most-preferred fiberglass strip shingle in its class among contractors and builders. Midweight design and extra-strong Micro Weave� Core provides longer life and extended durability. 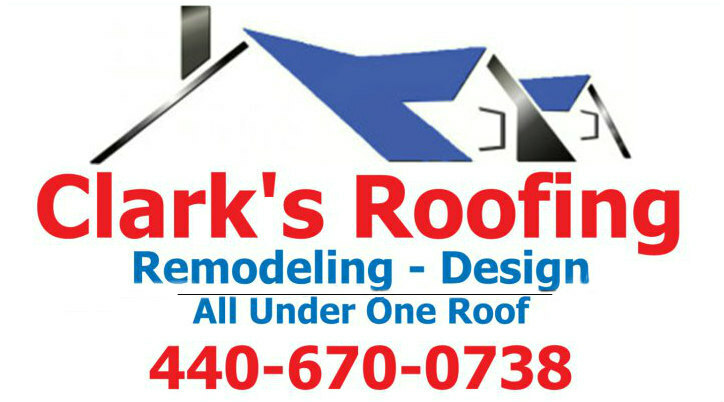 50% more sturdy than standard shingles, so they look great even when installed over an existing roof. Dura Grip� adhesive seals each shingle tightly and reduces the risk of shingle blow-off. 2 Wind rating varies by plant. Only highest rating shown. 4 Applies to most plants.